Totally get as expected with CUD. Mental lyrics, groovy rhythm section, and a Fat B*****rd. Critically acclaimed indie rockers Cud perform at The Leadmill Sheffield on Friday 8th November 2013 as part of their UK tour. Get your Cud tickets below. 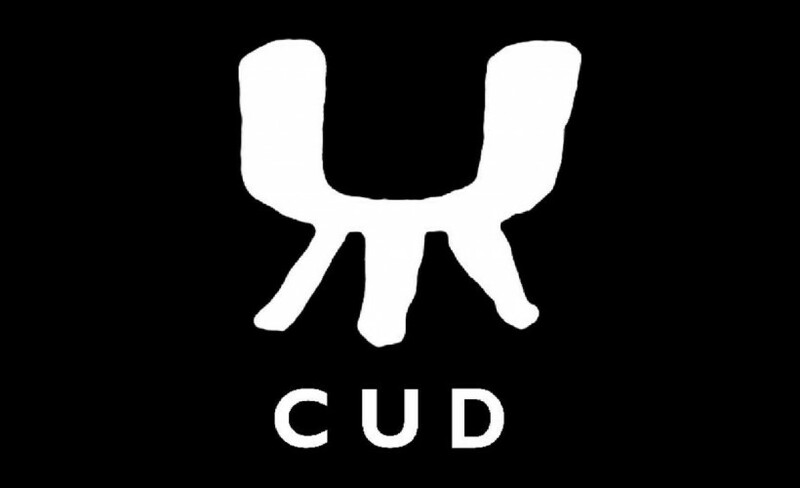 Cud are a British indie rock band formed in Leeds, England in 1987, consisting of vocalist Carl Puttnam (born Ilford, Essex), guitarist/keyboardist Mike Dunphy (b. Northumberland), bassist William Potter (b. Derby), and drummer Steve Goodwin (b. Croydon, Surrey).